Rabat - Morocco’s Tanger Med Port has emerged as a productive North African shipping hub, as statistics reveal a 7 percent increase in container traffic for the first half of 2018. 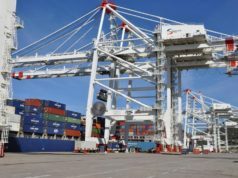 Rabat – Morocco’s Tanger Med Port has emerged as a productive North African shipping hub, as statistics reveal a 7 percent increase in container traffic for the first half of 2018. The port’s two terminals TC1 and TC2 processed 1,668,566 twenty-foot equivalent units (TEU) by the end of June, an increase of 7 percent, according to a statement from the port published by Maghreb Arab Press (MAP). 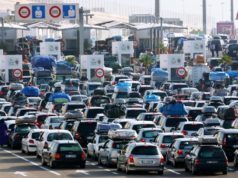 The statement added that 252,194 cars were handled on both vehicle terminals during the first six months of 2018, representing an increase of 18 percent compared to the first half of 2017. The Renault terminal processed 204,244 vehicles, of which 160,757 were for export, while the Common User Terminal recorded a total of 47,950 vehicles for the first half of 2018.
International Road Transports (TIR truck) traffic, according to the statement, recorded a 14 percent growth by the end of June with 185,052 units. 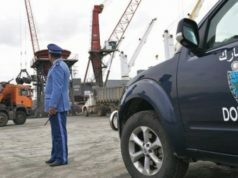 Despite the productivity of the port in terms of vehicle transports, the hub recorded a decrease in passenger traffic by 13 percent, with a total of 733,646 passengers passing through the port. 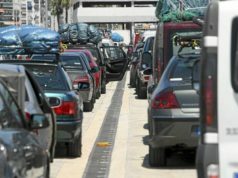 The drop in passenger traffic resulted from a significant decrease in companies’ (4 foreign and 1 Moroccan) ferry services. 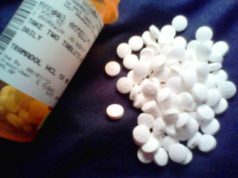 Currently, they average 17 rotations per day, whereas Tanger Med can process up to 50 rotations per day. 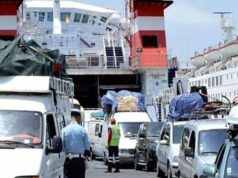 Since the launch of the 2018 Marhaba operation, Moroccans residing abroad have been protesting the high prices of ferry services. 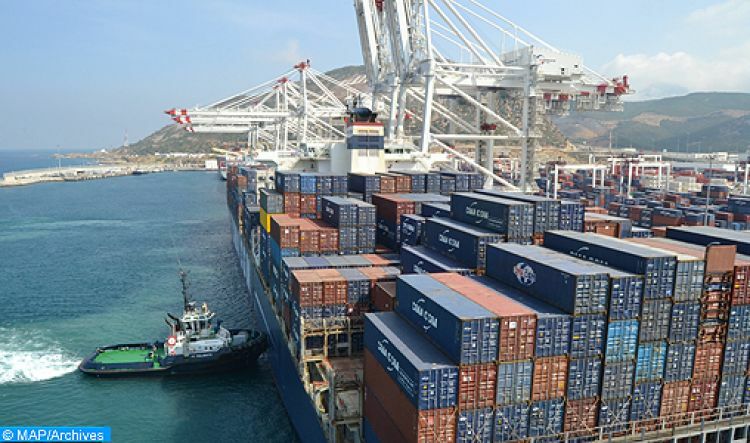 Thanks to the port, the city of Tangier has established itself as the gateway to Africa, and has significantly boosted Morocco’s economic activities. In February, Spanish business newspaper Cinco Dias underscored the importance of the 10-year old Tanger Med Port, which is internationally considered as one of the major ports in the world.